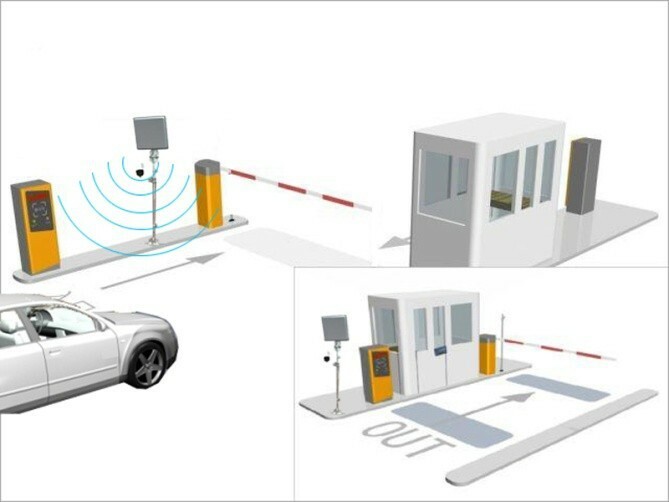 Vehicle access control; residential management; asset management; warehousing; logistics; aviation; retail, etc. Special requirements such as tamper evidence, authenticity protection, personalization, encoding, access passwords. Customized solutions regarding shape, printing, durability, adhesion, chip technology or technical functionality. High-performance with low price; reliable quality; quality post-sales service; fast delivery. 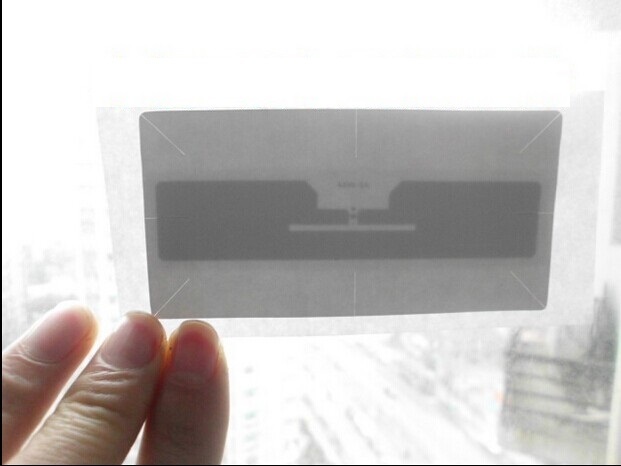 UHF RFID inlays are compliant with EPC Class 1 Gen 2 and ISO-18000-6C protocol. 2.If you choose the Economy Shipping.The delivery time is normally 15-45 days. Please be patient.If you are urgent.Maybe you can choose the Expedited Shipping, That is Express . Such as DHL/Fedex. 3.If your address is Brazil,please let me know your Tax number.Thanks! 1.Offering the best quality products and service are our main mission, and this is depending on your feedback , so please give us timely advice. 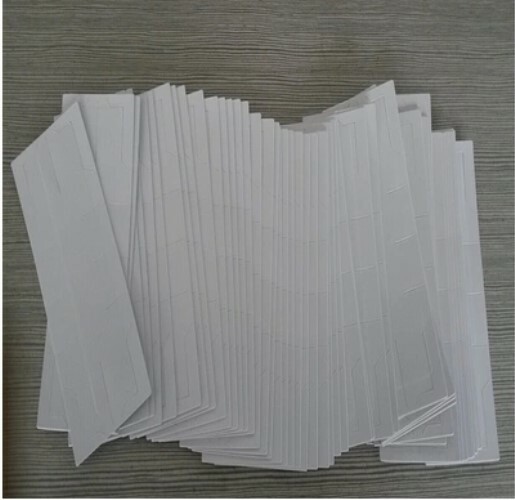 We care about all our customers very much, and will try solving any unexpected problem eventually.If you are not satisfied with our products.please feel free to contact us in time,we will try our best to settle the problem until you are happy!